Usually I walk on the other side of the road on my walk to the train station every morning and evening but this time, I walked on the side of the road with the green fence. 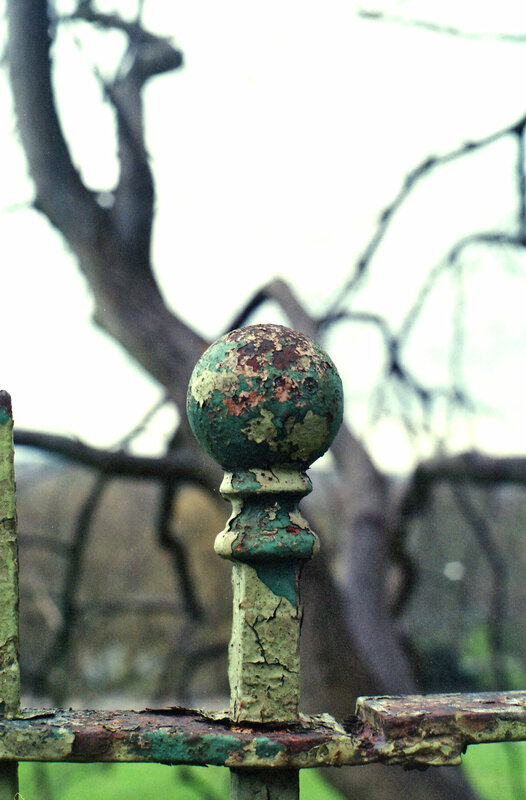 I've shared photos of this fence before but this time I spent a bit longer looking for interesting details - there's something about the cracked paint and the juxtaposition against nature that I really love. Just after I took these, I also saw a series by Mindy of the same fence on Instagram, isn't it a small world!